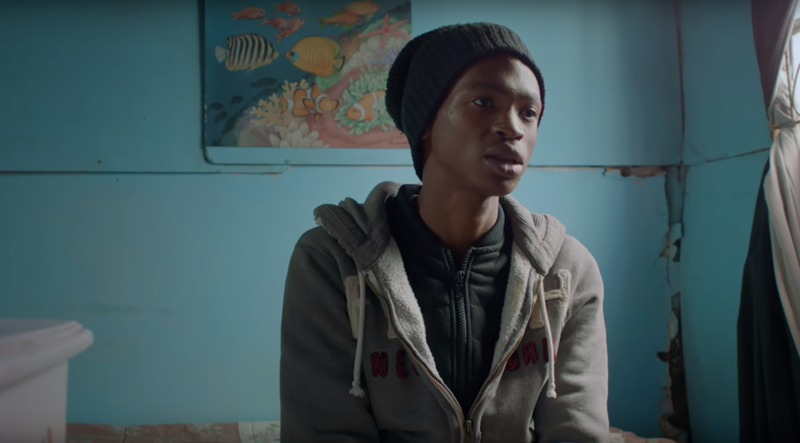 Nokia HMD wanted to tell the story of people uniting over a bigger cause. The independent operator from Finland believes in technology that is able to improve the lives of people around the world. But in a disconnected world of nonsense, how do you #UniteFor the good? By giving everyday heroes the opportunity to bloom. 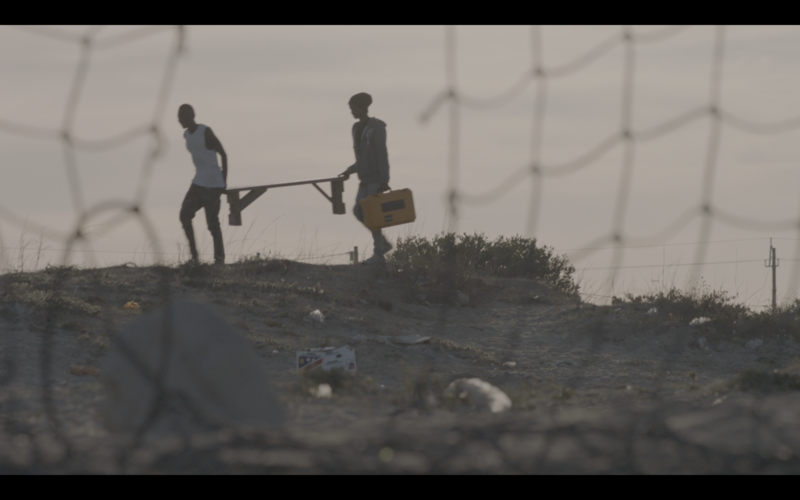 Meet Buhle Sithela, a local Khayelitsha who started his business cleaning community bins to fund a cinema projector. What’s that got to do with anything, we hear you say. 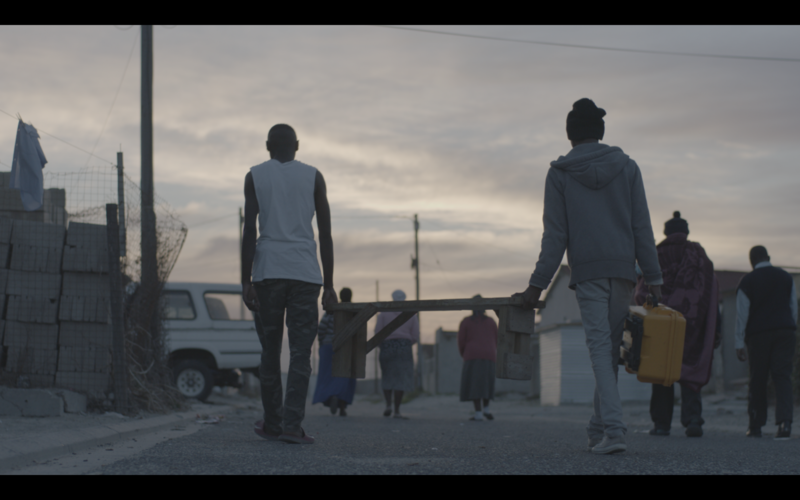 According to Buhle, a picture tells a thousand words and at night in these townships – cinema magic happens. And when it does, people smile, they care and when they do – they take care. 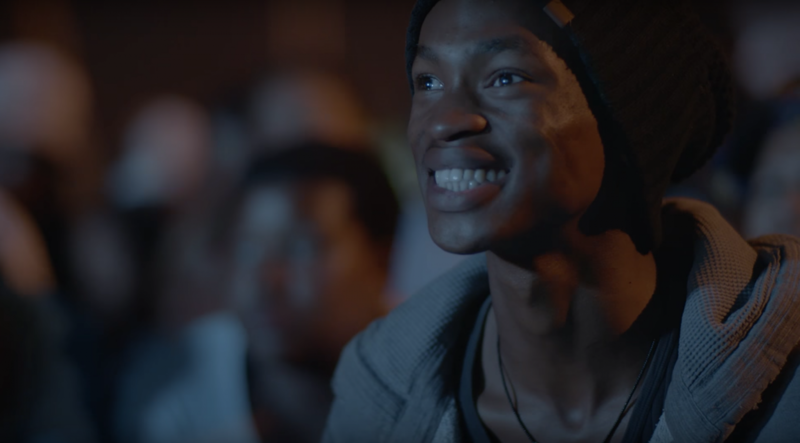 We created the hero film for HMD’s #UniteFor South Africa. 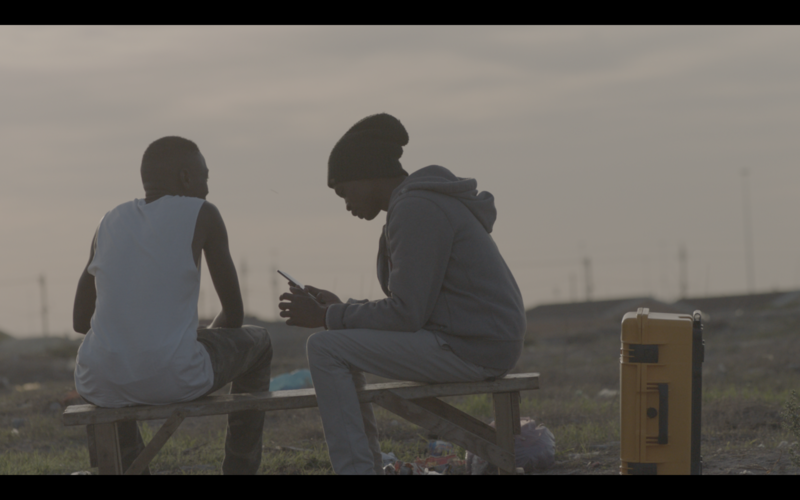 A solar powered piece using the power of cinema and one local superhero to unite and inspire. No capes needed. We made a community connect one picture at a time. Simple.